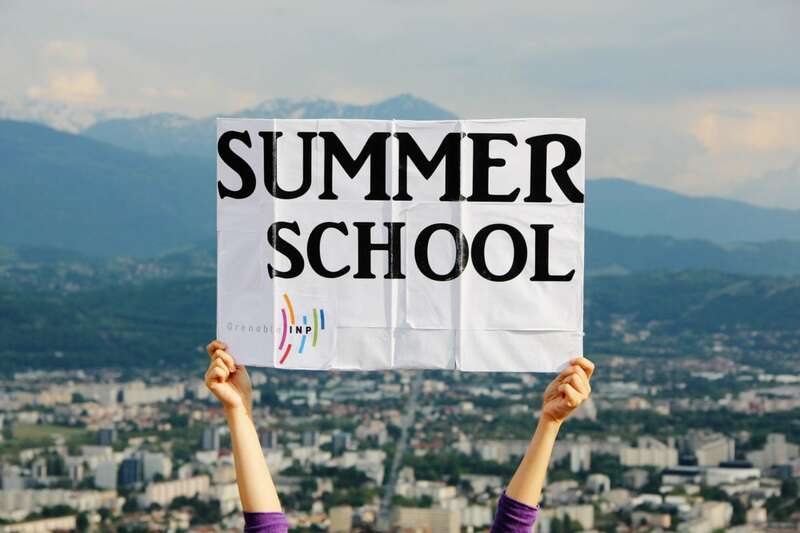 Summer school 2017 – apply now! The Netherlands Institute at Athens, the Athens Ethnographic Film Festival, the department of Social and Cultural Anthropology of the VU Amsterdam in cooperation with the Laboratory of Anthropological Research of Panteion University, are organising an intensive summer school in collaboration with Dutch and Greek universities, for the third year in a row. The course will take place from July 1st to July 23rd 2017 and will accept applications from outstanding last year BA, Master & 1st year PhD students in Social/Political Sciences, Humanities & Fine Arts. You can learn more about the course and its requirements here. Students can apply by sending the application form (you can find it here) and a motivation letter on “Visual Ethnography of Cityscapes” to Dr. Tryfon Bampilis at nia@nia.gr until April 28th. Successful applicants will be notified by May 15th. Since the number of participants is limited to 30 students, we encourage early registration. Selecting criteria will apply.